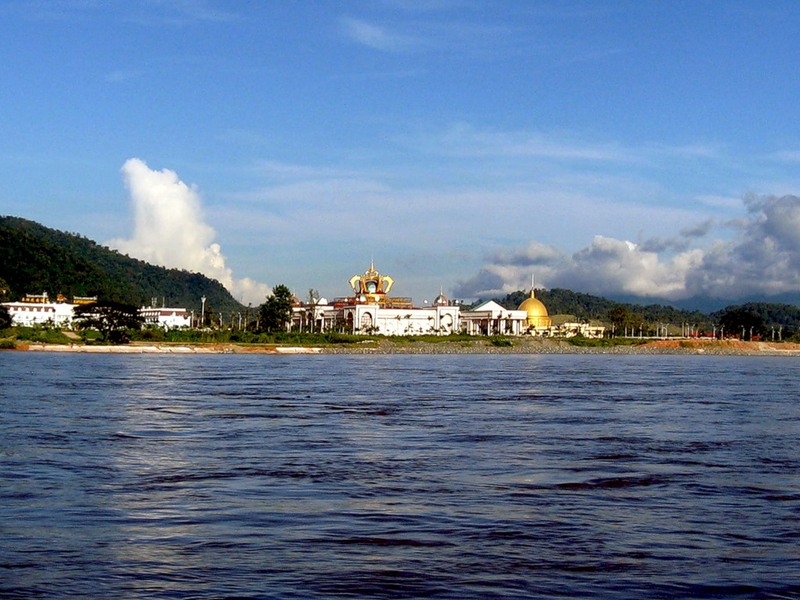 AG6OU will be active from Laos starting with 1 - 7 July 2014 as XW6OU. He will be active on 20m SSB. 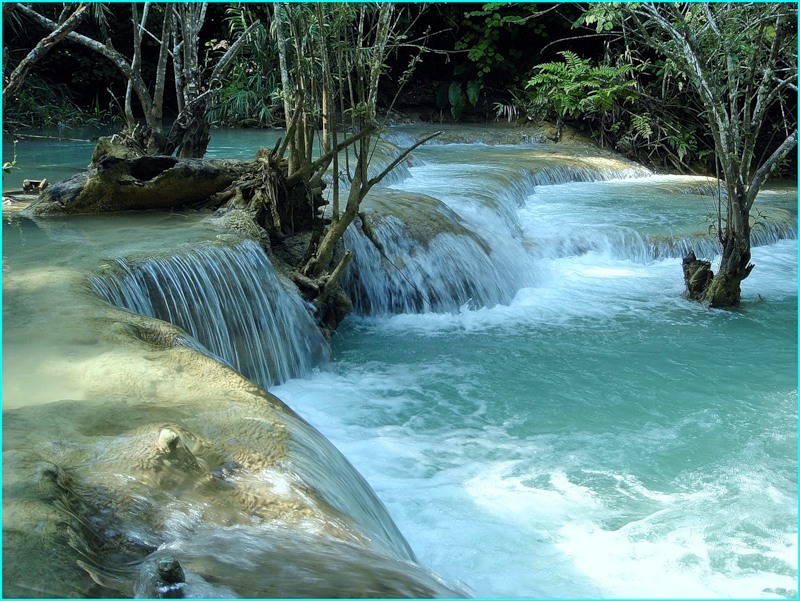 Laos, Lao Language ສາທາລະນະລັດ ປະຊາທິປະໄຕ ປະຊາຊົນລາວ, officially Lao Peoples Democratic Republic is country in South East Asia. Moto- Peace, independence, democracy, unity and prosperity. International Telecommunication Union ITU callsigns Lao Peoples Democratic Republic- XWA-XWZ.